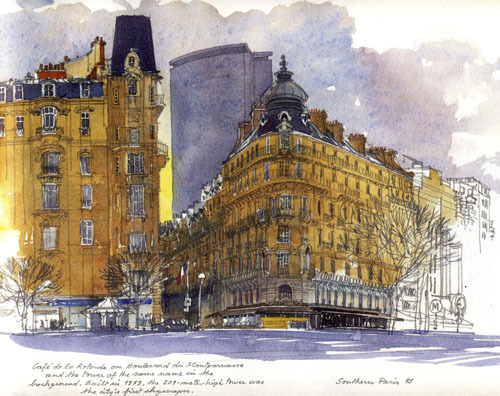 Fabrice Moireau, a graduate of the Ecole Nationale superieure des Arts in Paris, is a professional water colourist. 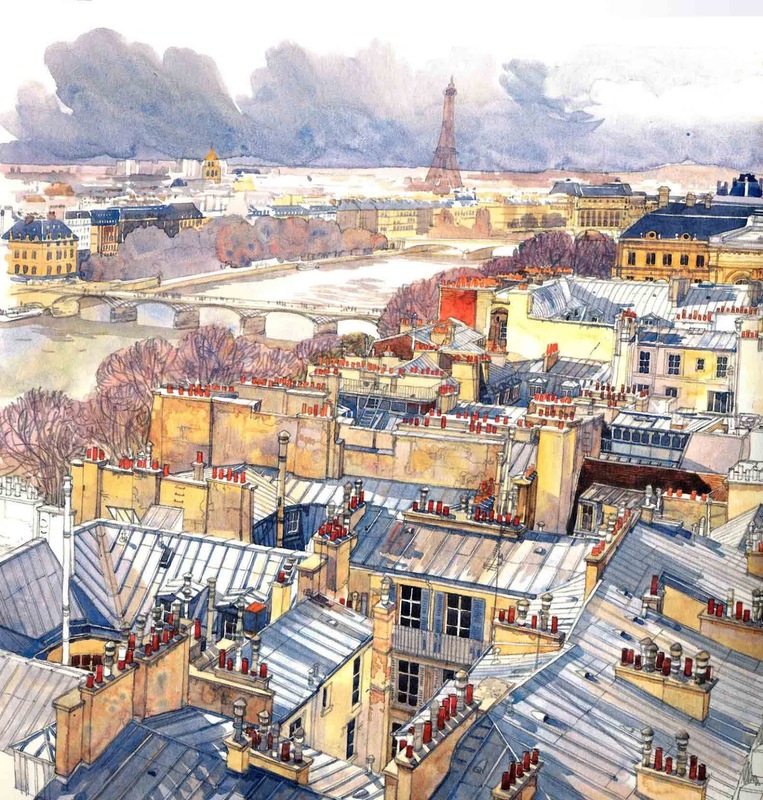 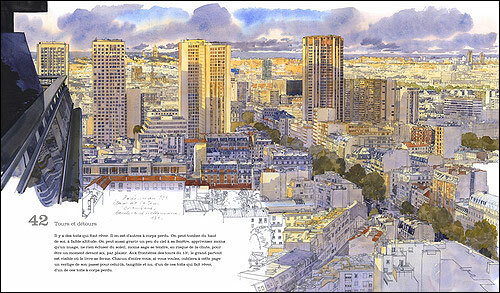 His famous illustration books include Venice Sketchbook, Provence Sketchbook, Paris Sketchbook, Rooftops of Paris etc. 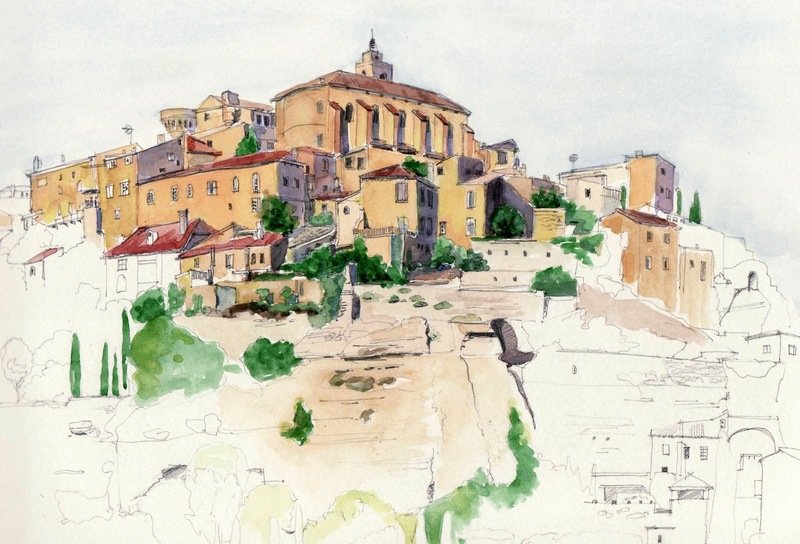 His work are delicate and fluid, with a romantic touch to these famous citiscapes.